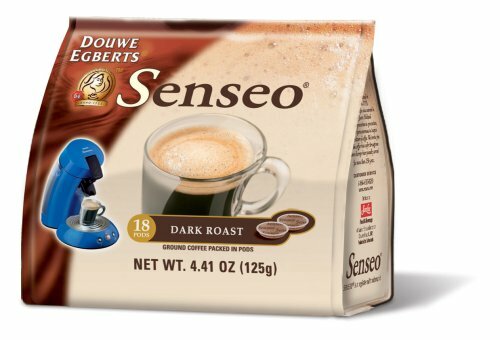 Finding single cup coffee to suit your taste? Single cup coffee or single serve coffee has been around for slightly more than a decade. So, naturally the variety are numerous and caters to almost any coffee taste profile. Starting with the coffee pods that promised fresh coffee at the press of the button, the single serve progresses to awe its users with more variety and blend that can excite even the most fussy taste profile. To bring it one step further, recently you have the K-cup and T-disc single serve solutions. This are really the solution to go for, if you are into specialty coffee, i.e. Starbucks, Timothy Horton's etc. To find a single cup coffee, you would have to first assess your profile. And generally, there are 3 types of coffee drinkers: the gourmet, the specialty and the drinker. This group of drinkers go for the overall experience of coffee. They want to replicate the experience that they have in their local coffee shop. And of course, they love to impress with the superb coffee that their coffee makers brew. 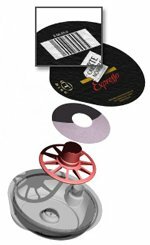 The single cup coffee solutions that best suit them are the T-disc. using a Tassimo machine to read the code on T-disc then the machine would brew the coffee according to the "instruction". This single serve solution is as close to cafe standard as you can get. Imagine a cappuccino that comes complete with froth, and that is how good T-disc single cup can replicate the coffee house experience. They are the folks that loves gourmet coffee and hope that they can be drinking gourmet quality coffee at the comfort of their own house. The single serve solution for them would be the K-cups and uses Keurig coffee maker. 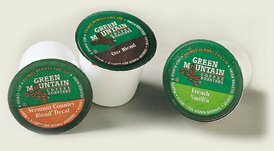 The brands for K-cups includes Timothy's, twinning, Green Mountain etc. So, if branded beverage is what you look for, then K-cups offers the solution. They loves coffee and loves to try new blend and new taste. While drinking the same coffee does not bored them, they look forward to new blend. Or, learn about other coffee makers?